Apple made a splash with its iPhone 5s incorporating fingerprint-scanning technology, but it seems like Samsung is going all out to one-up its rival. Samsung is planning to release its Galaxy S5 smartphone by April, which could be equipped with eye-scanning security, Bloomberg reports. Lee Young Hee, executive vice president of the company’s mobile business, told Bloomberg in an interview that the S5 will launch alongside a successor to its Galaxy Gear smartwatch with an improved design and more advanced functions. 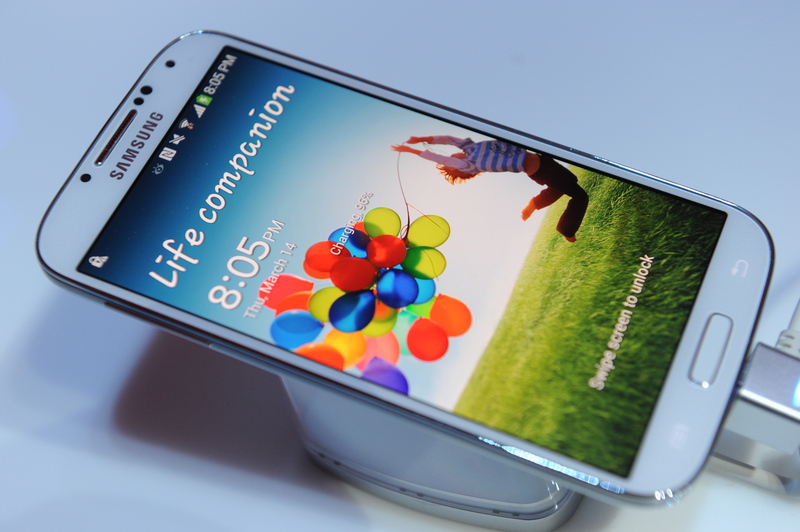 Lee also noted that the Galaxy S4’s design was too similar to its predecessor, the S3 — and said that Samsung will “go back to the basics” for the S5, mainly the display and the feel of the cover. The S4 didn’t do too badly though — it topped 10 million channel sales within one month of its launch — and it seems like the Korean firm will go all out to make sure its S5 does better than that.